When you’re younger, everything is new—every “first” gets written down or saved. But as we get older, our lives are filled with memories that shape who we are—memories that mean even more than that first haircut or our infant hospital band. And we do less and less documenting. Why not collect those in a beautiful memory book? Go beyond the simple family album, or vacation book. It might be the most meaningful gift you ever make, whether it’s for yourself or someone else. Happiness Book: Seeing things you love and your favorite things to do is an instant mood boost. Whenever you’re feeling lonely, discouraged, or uninspired, you can leaf through for a fresh place to start. This one doesn’t even have to be your own photography. It can be quotes, cutouts from magazines, images you find on Unsplash—anything that makes you happy to see it. 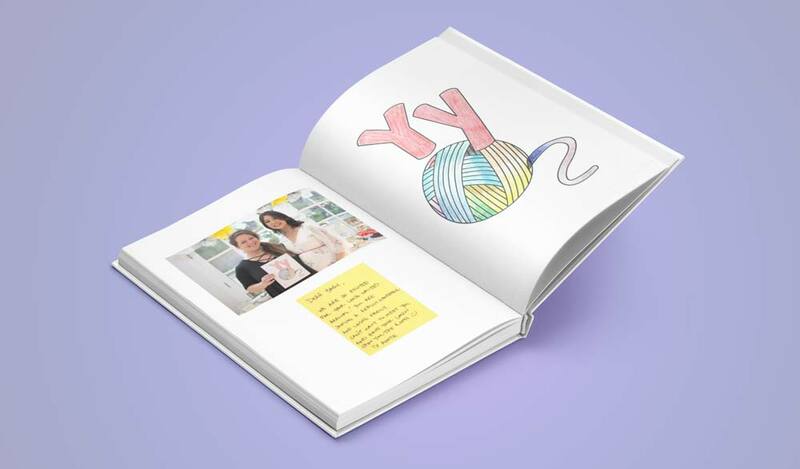 Simply creating the memory book is a happy activity, let alone when it lives in your line of sight. Childhood Toys: As children outgrow toys, stuffed animals, even well-loved costumes, shoes, and capes, take a photo of them. It may not be practical to keep each object forever, but you can keep all the memories and even the toys between the covers of a memory book. Favorite Songs and Albums: This kind of memory book works for any age. Create an autobiography out of songs and albums. Find the cover art, maybe even photograph your physical copies of cds and vinyl. 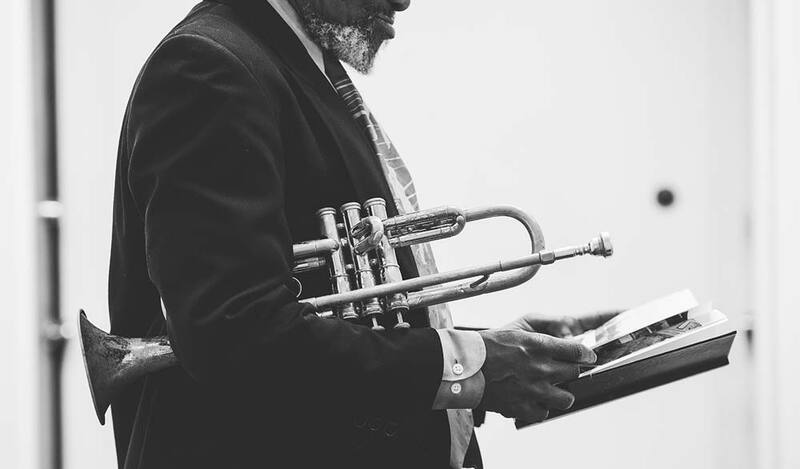 Write a brief note about the memories connected to that song or album, or how it shaped you. Author Nick Hornby did this brilliantly with his book Songbook, but you don’t have to be a bestselling author to “organize your record collection” in the pages of a book. Quotes and Inspiration: We get inspiration for how to live from so many places. 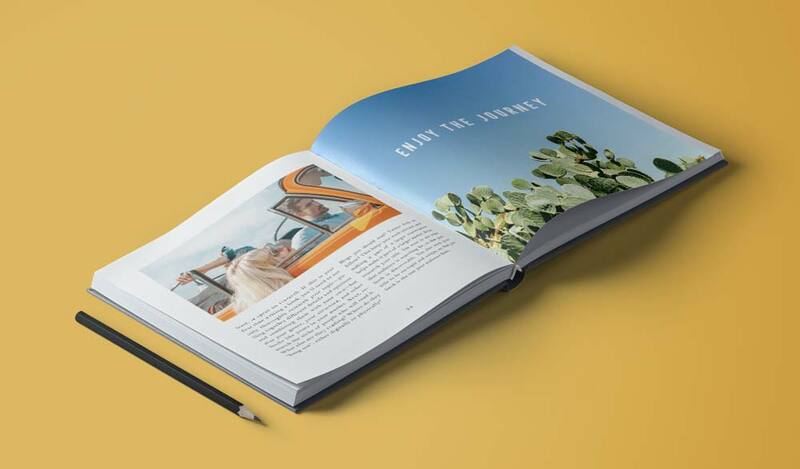 Whether it’s family wisdom passed down, favorite authors, or Instagram reposts, creating your own memory book means you can collect it all into one volume to revisit for reminders. Pair quotes with photos of the family member that made them famous, or with photos and illustrations that also inspire you. It’s like making a mixed-tape of all the wisdom you carry around. The best part about making it yourself is that it’s yours! Your collection will be as unique as you are, and that’s the beauty of it! Doodles and Drawings: Digitize those sketches and get them in something more permanent. This also makes a great gift for the artist or doodler in your life. 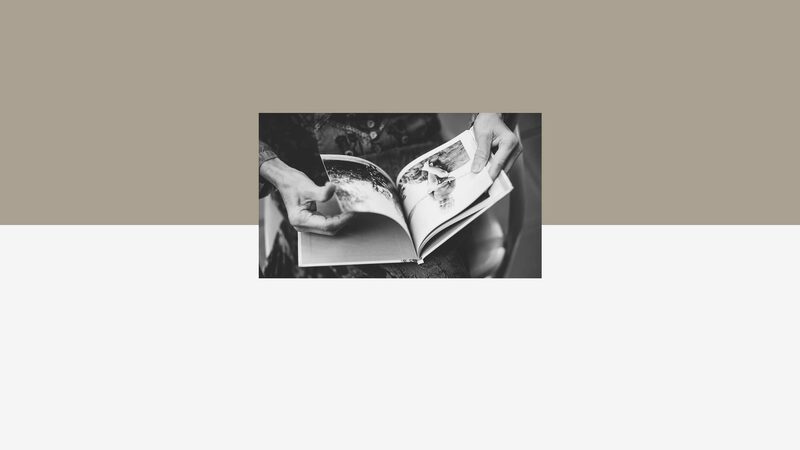 Photograph the best pages in sketchbooks, notebooks, journals, and create a personal body of work in one, professionally printed volume. This safeguards your ideas and inspirations and practice sketches from getting lost or scattered. Commonplace Memory Book: This is one for readers. One way to remember what you read is to write excerpts in notebooks for future use. It’s a practice that dates back to the 18thc. but many people now keep notes on what they read without even knowing about the tradition. Your memory book doesn’t have to be visual. It can be a gathering of your reading notes into a single volume. As you compile them, you can sort them into different categories—love, success, faith, money, etc. and lay out your book according to those sections. You’ll create a volume that’ll be an heirloom for years to come. Pet Album: It’s becoming more and more common to see Instagram accounts solely dedicated to pets. There’s something special about our furry friends who bring so much joy and love to our lives. Our pets are family members! Why relegate those photos to a phone? 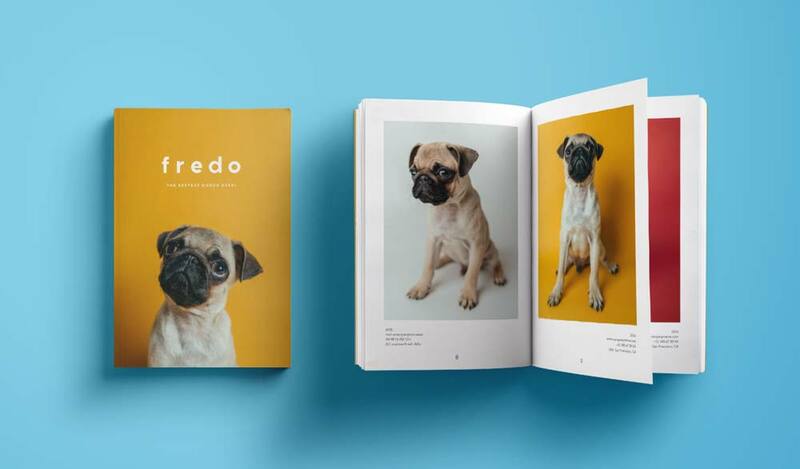 Put them in pages so your pets can live on with the rest of the family and take their place in the collection of family albums. 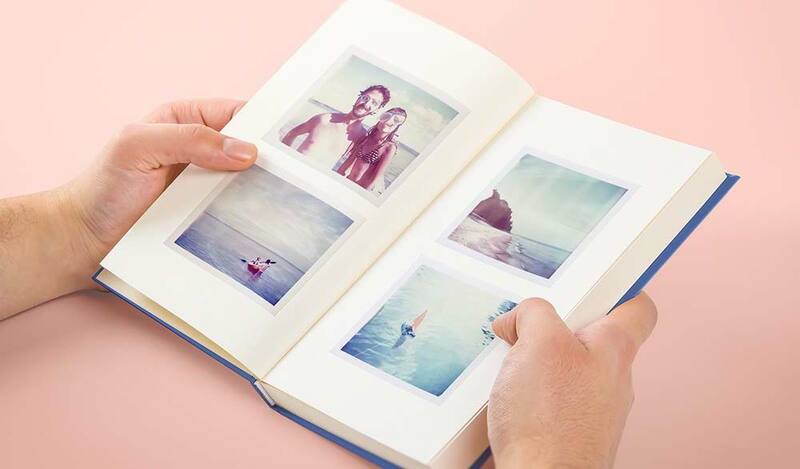 Year-in-review: Speaking of getting your photos off your phone, why not make an annual Instagram Book? Put those special moments in print so they aren’t forever buried in a feed. You can auto-flow your photos right from your account into pages, and within minutes, you have a print version of your year. Don’t leave your memories to constantly-changing technology. You took those photos for a special reason, put them in a memory book so they’ll stand the test of time. Annual Events: It’s easy to overlook these because they happen every year. But making a memory book about an annual event is easy, because the theme is already there! Gather all the pumpkin patch photos, or photos from the annual sisters’ road trip, or from Thanksgiving over the years. Maybe you always attend Opening Day for baseball. Having the photos in a book means you can revisit those annual events throughout the year. The Whole Journey: Is there something you’ve done that took you months or years to accomplish? A goal you finally reached? A project that finally reached completion? Maybe you lost 100 pounds, and you have your gym selfies to show your progress. Maybe you finished a mural. Have you been fundraising for an important cause? Put together the memories of how you got there, because sometimes it’s as much about what it took to get somewhere as actually making it. If you haven’t started your journey yet, bearing in mind the possibility of making a memory book will encourage you to document along the way! Where I’m From: This can be an important gift to yourself as a tool of self-discovery, but it can also be a comforting gift for someone who’s about to set sail for somewhere new. Gather photos that represent family heritage, pictures, and artifacts from a hometown or neighborhood, histories of local landmarks, family traditions, etc. Taking a good look at your roots, holding them in your hand in the form of a memory book, can give you wings to reach the next place on your life journey. Weekend Getaways: Just because it isn’t a big vacation doesn’t mean it’s not worthy of print. Bachelorette weekends, family visits, local adventures, brief visits—they make great little volumes of memories. Plan a little in advance, and you’ll be able to collect everyone else’s photos from the trip and have plenty material. Custom ABC Memory book: You may not be a world-class illustrator, but you can make something special for the little ones in your life. Gather photos for each letter of the alphabet that are personal and meaningful. It’s a fun creative challenge for you that has a built-in structure and theme, and it’s a fun learning for your little one as you pore over it for years to come. Letters of Note: It’s rare to exchange written letters anymore, but we have a flurry of email. Some of our most poignant cultural memories come from the letters of writers and artists that were originally “off the record”. What written treasures do you have stashed in a folder in your inbox? Take out those early-days romantic emails, or those stories from studying abroad, or the day-to-day catch-ups between friends. Clear away the clutter and arrange the collection as a conversation. Years from now, you’ll be so glad you don’t have to track down a way to read them. Vision Memory Book: What about the memories you still want to make? You’ve heard of vision boards—where you keep visual reminders of goals, hopes, and dreams. What about a vision book? Put those plans and future reflections in writing on real pages. Where do you want to be in 5 years? 10 years? What do you want your life to look like? What’s your plan for getting there? Gather pictures, quotes, detailed descriptions, and reflections for your vision book. Make it beautiful. Keep it laying around. When you hold one of these in your hands, you can meditate on creating a life that inspires the most important audience—yourself! We already have a library of memories in our heads. They flood back in an instant, triggered by a certain scent, or song, or time of year. Maybe there’s a few we don’t want to see again, but others, when they are brought back to mind, mean we get to experience that love and joy all over again. 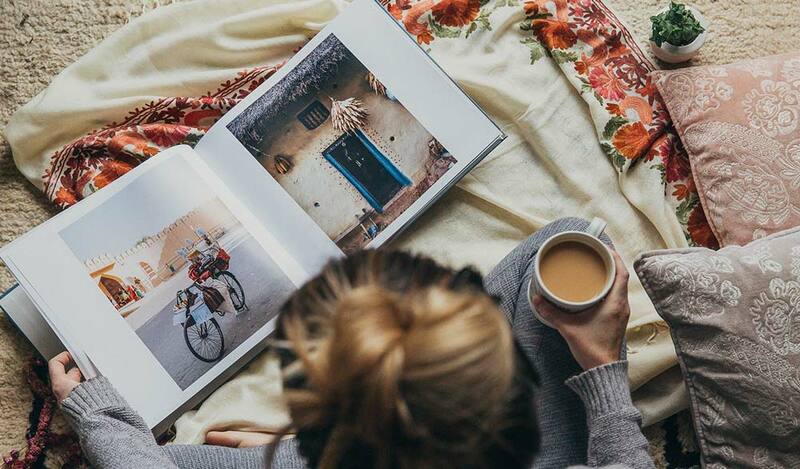 Rather than wait for the weather or a peculiar combination of smells, put the best ones in pages so you can take them off the shelf whenever you’d like. Make that inner library a real one you can have and hold with personal memory books. NextShare Your Story to Win Our Contest!